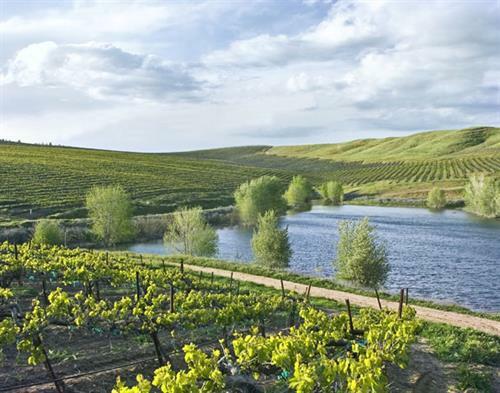 Recognized as one of California's most respected winegrowing families, the Miller Family is a fifth-generation CA farming family with agricultural roots on the Central Coast tracing back to 1871. 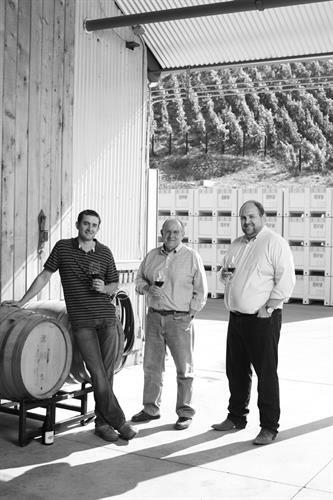 The Miller Family Wine Company includes the management of French Camp Vineyard in Paso Robles, acclaimed national wine brands including J. Wilkes, Ballard Lane, Barrel Burner, and Smashberry, Control Label brands with prominent retailers across the U.S., and the leading regional winery facilities of Central Coast Wine Services and Paso Wine Services. 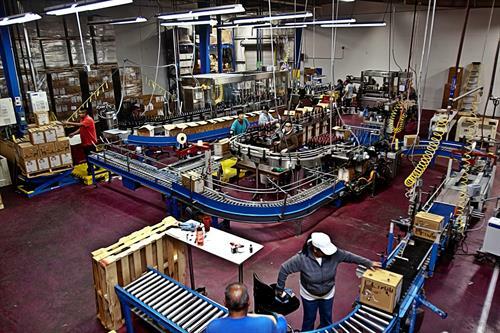 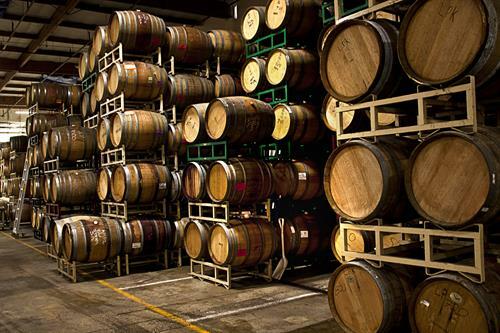 Control Label - Utilizing Miller Family Wine Company's vertical integration in the wine industry, the company's control label business offers the expertise of being one of the preeminent growers and producers of premium wine on California's Central Coast. 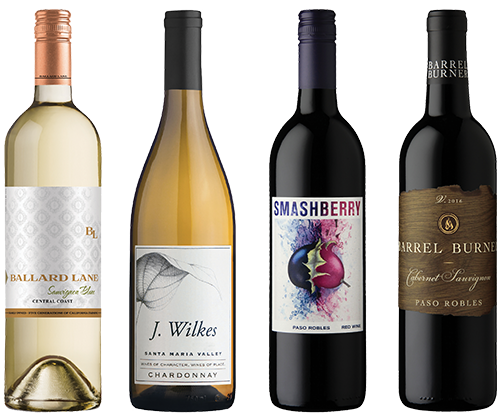 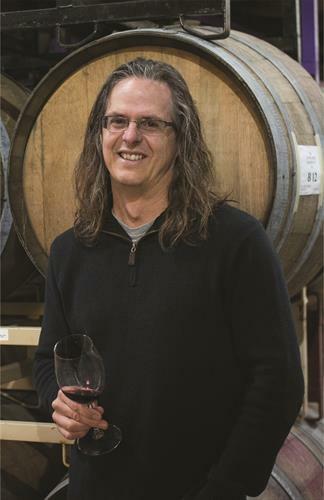 Miller Family Wine Company offers a diversified wine portfolio with premium bulk wine and market-ready control labels, with organic offerings available. 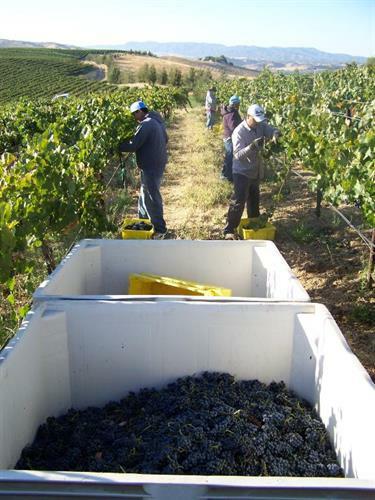 Wineries & Production - Formerly known as Central Coast Wine Services, and Paso Robles Wine Services, Miller Family Wine Company production facilities' mission continues to be to produce the highest quality wines within the framework of a safe, professional work environment. 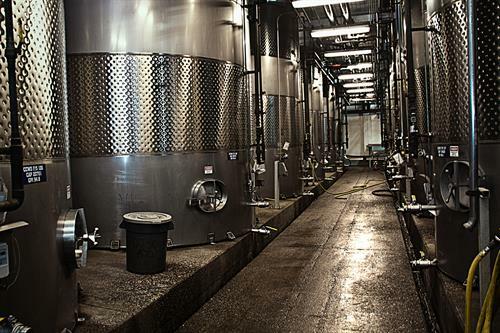 Both facilities are CCOF certified.